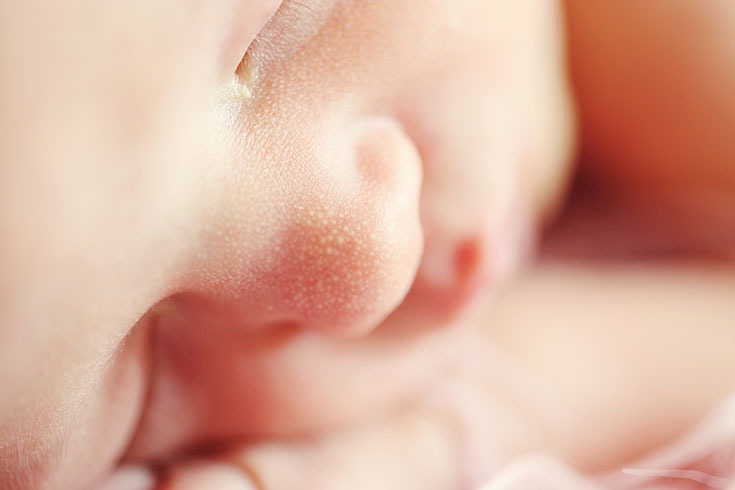 No one plans for their little one to get sick, it's just not something any expectant or new parent wants to even think about... but it happens. 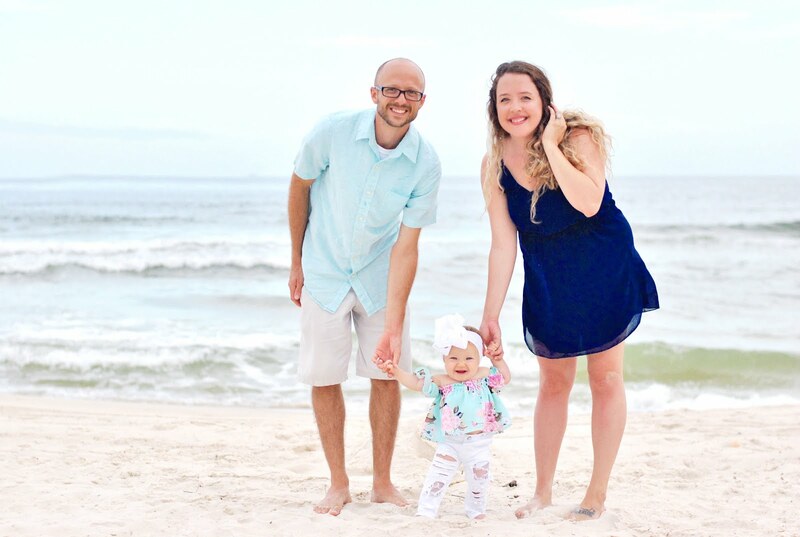 I hope we never have to deal with a sick child, but there's a good possibility that she may some day get a cold and while I'm not looking forward to that day, I want to be prepared if (or when) it happens. 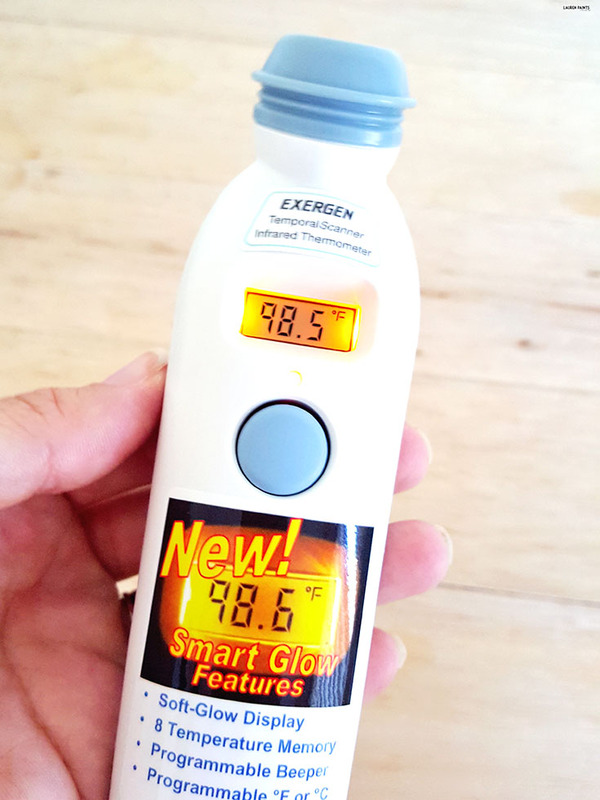 I'm being rational though and I'm not going overboard and stocking our medicine cabinet full of infant meds, but I am going to make sure I know if my little babe has a bug immeadiately with the help of our fancy new TemporalScanner thermometer from EXERGEN. What exactly is a TemporalScanner thermometer? 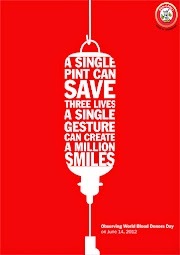 It's a super accurate, non-invasive way to gauge my little darling's health, all from the comfort of our couch. There's not much I know about being a parent yet, but one thing I do know is that I want to keep my girl as comfortable as possible, especially if she isn't feeling well. I'm so glad to say that taking her temperature is just one less thing I have to worry about once she arrives and I think most expectant (or new) parents want that comfort as well! One great thing about the thermometer is that if the bug spreads, I can use it to find out hubby's temperature and my own just as easily as I can find hers. It's a family friendly device and won't make any of us feel uncomfortable. With patented software and a quick swipe across the forehead, we can all accurately find out if we are feverish or not in just seconds flat! 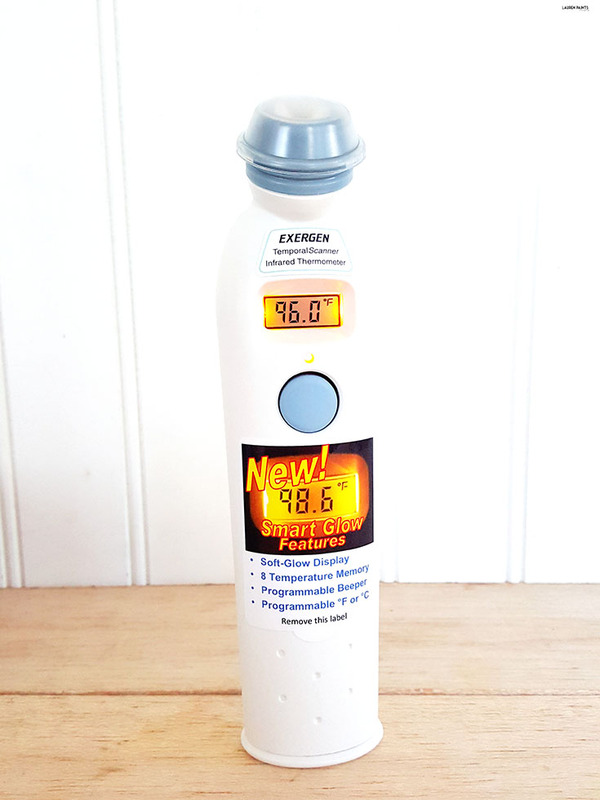 Want to get your hands on one of these fancy new thermometers for your little one or maybe you want to invest in a worthwhile Baby Shower Gift that a mama-to-be can really get some use out of? 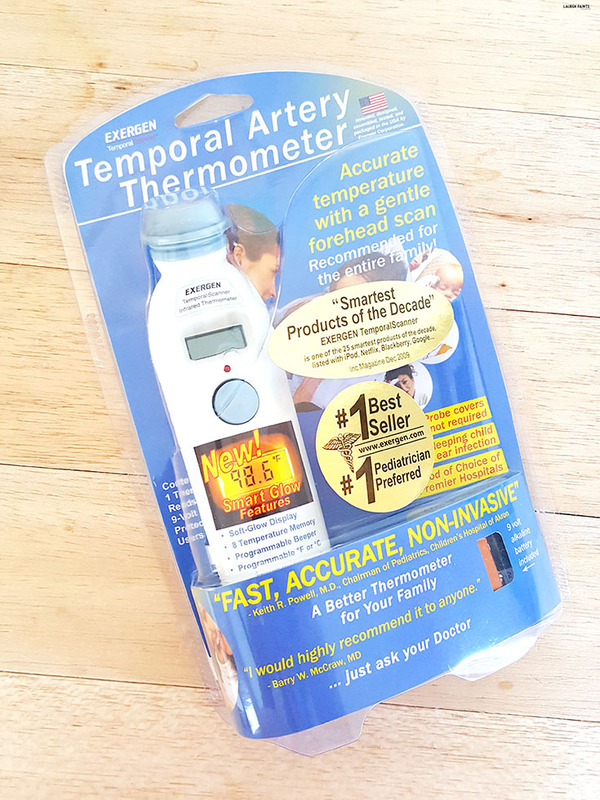 The TemporalScanner thermometer is a great option for all mamas and can be found at several big box retailers! Get more information about the thermometer here!